Zurich Life Insurance established in 1920 as part of the Commonwealth General Assurance Corporation Ltd (CGA). In 1961 CGA joined Zurich Financial Services Group. 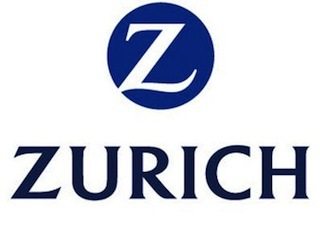 Also included under the Zurich brand are their general insurance, investment and superannuation lines of business. Zurich Life Insurance has a strong presence in the Australian Life Insurance market and employs approximately 1300 staff across its Australian and New Zealand offices. Zurich Life Insurance has a range of products suitable for both personal and business protection purposes. These products are offered mainly via licensed insurance advisers. Zurich has received many awards recently including 2009 Risk Company of the Year and 2010 Income Protection Gold award as judged by Money Management. Zurich has been an active supporter of the Football Federation of Australia and has acted as an official partner of the Hyundai A-League.